Get in on the action at SpookTober, cheer on your team, or check out a movie! 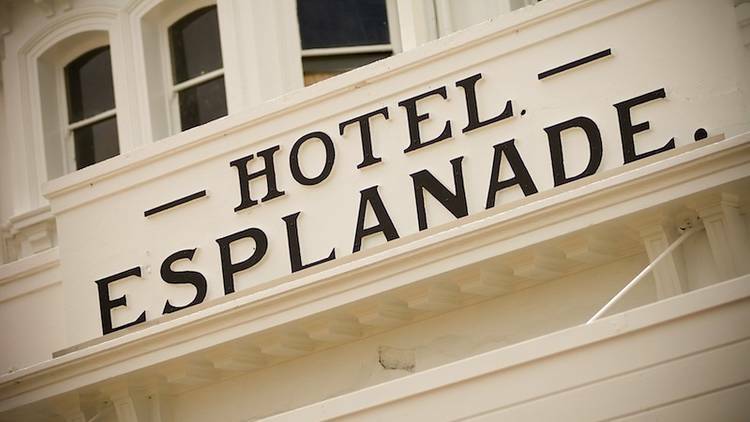 During October St Kilda has a range of events and places to celebrate the season of chills and thrills. Stay a few days, bring the kids and check out all the fun frightening action at the St Kilda Town Hall – it’s tame by day, terrifying by night! Spooktober is a 5-day Halloween Festival, where every day is Halloween. Includes two walk-through Haunted Houses with tours from Tame to Truly Terrifying, a FREE Little Zombies Trick or Treat Trail, Halloween themed Carnival games and activities, a delicious Food Truck Village, Spooky Stage, Haunted Spirits Bar, Costume Contests, Roaming entertainment and more! The fashion and fun of Spring Carnival continue through November and December, with Darby Day (3 Nov), the Melbourne Cup (6 Nov), Oaks Day (8 Nov) and a host of other horse races happening right across the State. If you’re looking for a great day out, you can’t beat a day at the races! Hosted at the magnificent MCG, Victoria takes on South Australia in the Sheffield Shield competition. First played in 1892, the Sheffield Shield is contested in a double round-robin format, with each team playing every other team twice (i.e. home and away). If you’ve got some time before the game, you can always pop in to the National Sports Museum to marvel at amazing athletic performances from years past. 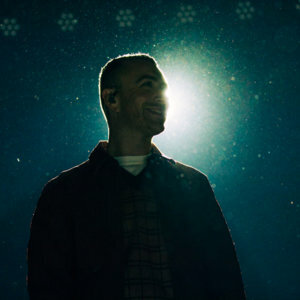 The one and only Sam Smith will return to Australia this November on his The Thrill Of It All World Tour. Tickets are in high demand, with additional shows already added in Sydney, Melbourne, Brisbane and Auckland to accommodate the rush of excited fans. 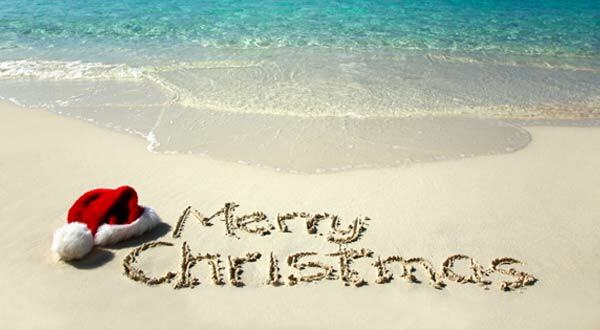 Don’t miss out – book your tickets and reserve a night at Cosmo today! 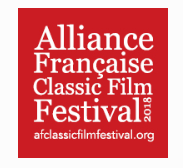 The Alliance Française Classic Film Festival, held just around the corner from Cosmo on Grey Street, aims to annually rediscover classic masterpieces of French cinema. The fourth Alliance Française Classic Film Festival will focus on the work of legendary French actress Jeanne Moreau, who passed away last year at the age of 89. The festival will present six of her most famous films, from 1958 to 1991, including the film noir classic Elevator to the Gallows (Ascenseur pou l’échafaud) and the 1962 drama Jules and Jim (Jules et Jim). Bon! East Malvern’s leafy Central Park will be packed with stalls selling Victorian gourmet produce, food trucks, craft beers and local wines at the third annual East Malvern Food and Wine Festival. Melbourne restaurants will open pop-up stalls just for the one-day festival on Sunday, 18 November, and you’ll be able to sample wines from wineries scattered across Victoria’s northwestern region including Balgownie Estate, Tellurian Wines, Lome Vineyard and more. You can even stock the Christmas pantry early with locally produced cheeses, gourmet condiments and Christmas puds. The festival is a family-friendly event – kids can check out roving entertainers and pick up a few tricks from a master magician’s classes. Don’t forget to bring your fur kids too. Treat them to gourmet doggie treats from the Canine Wellness Truck. With one of the greatest rivalries in international sport, Australia and India are fierce competitors who are passionate about their cricket – and so are their fans! Get your tickets now and book a room at Cosmo so you don’t miss a minute of the world-class cricket action. Every year Melbourne Music Week showcases Melbourne’s vibrant local music scene in some of the city’s hidden corners. Throughout the week Melbourne’s hefty list of live music venues go into overdrive hosting dozens of artists around the city. In 2018 the MMW festival hub will be at ACMI where Gallery One and Lightwell will be transformed into an immersive live music space and bar. 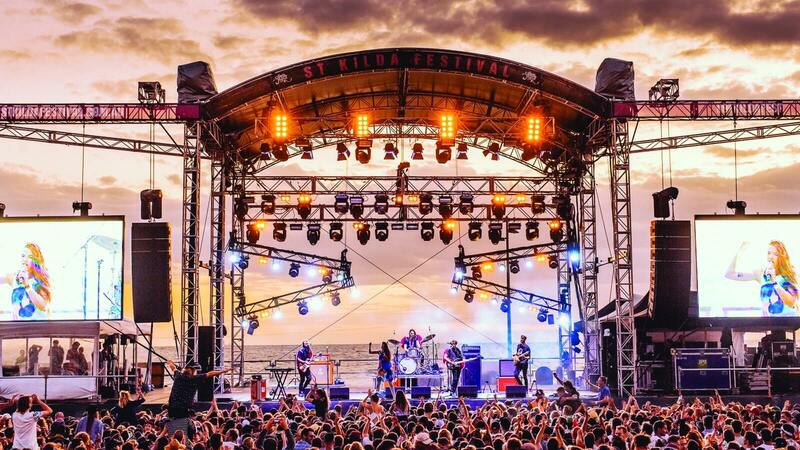 Gracing the line-up this year are tried and true Aussie rockers You Am I, the soulful Renee Geyer and Detroit techno whiz Jeff Mills to name a few. As usual, Melbourne Music Week will kick off with a massive opening night party. This year MMW is being curated by Heaps. 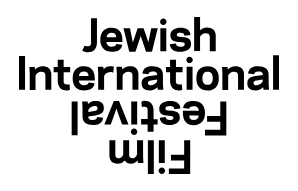 The Jewish International Film Festival hits town this October and November, showcasing more than 60 films from 23 countries. This year’s festival will include 31 feature films and 28 documentaries, including Love, Gilda, a film dedicated to comedy legend and original Saturday Night Live cast member Gilda Radner. JIFF’s opening night film will be comedy-tragedy The Interpreter, which tells the tale of a Holocaust survivor who wishes to seek revenge on the former SS officer who killed his parents but instead ends up on a road trip with the officer’s son. The Jewish International Film Festival will screen at Elsternwick’s Classic Cinemas, Hawthorn’s Lido Cinemas and Belgrave’s Cameo Cinemas.